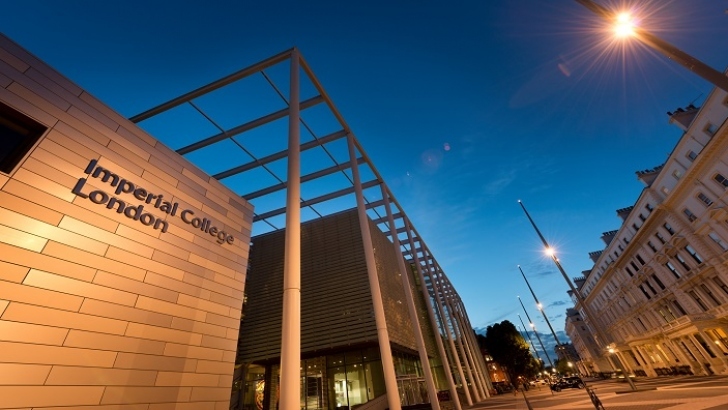 Imperial College London, UK is inviting excellent candidates to apply for a professor position in strategic management. The deadline to apply is September 30, 2018. Imperial College Business School is seeking strong applicants for a position at Assistant Professor level in its Department of Innovation and Entrepreneurship. Starting date around September 2019. The successful applicant will be highly motivated, demonstrating excellent research and teaching skills and willingness to collaborate with faculty and doctoral students. The successful applicant is expected to contribute to the Business School by carrying out leading-edge research and publishing in top academic journals. Assistant Professor applicants should have published or be en route to publish contributions in top academic journals in their field. We are particularly interested in applicants working in the following areas: social innovation and social entrepreneurship, digital entrepreneurship and digital platforms, innovation and product management, innovation ecosystems.